Full spectrum CBD oil blend with organic Hemp seed oil, grown in the USA and Co2 extracted from the entire hemp plant. We decided to share the Two Beards™ full-spectrum CBD with everyone. Perfect for people who take CBD every day, this Two Beards™ CBD Oil blends Two Beards™ with Hemp seed oil for a delicious full-spectrum floral experience full of Terpenes & Tannins. Also available in mint. Rated 5 stars on Leafly. 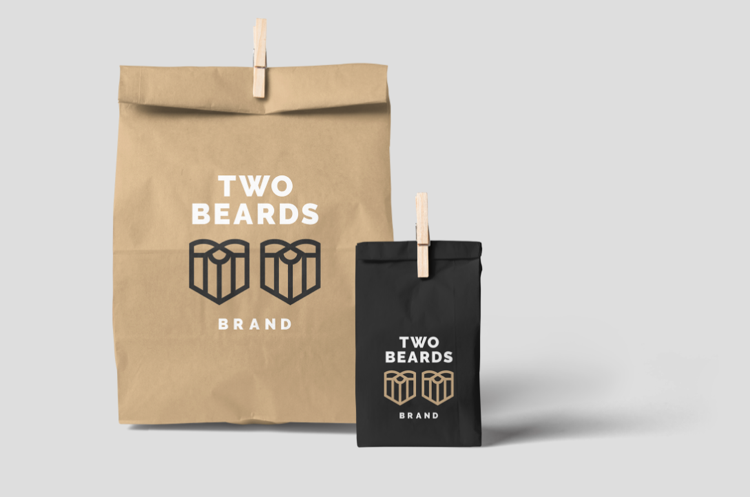 Stock Two Beards™ products at your store, and provide the highest quality CBD to your customers, please contact us for wholesale pricing and samples.